Unicorns are awesome, fabulous magical creatures. 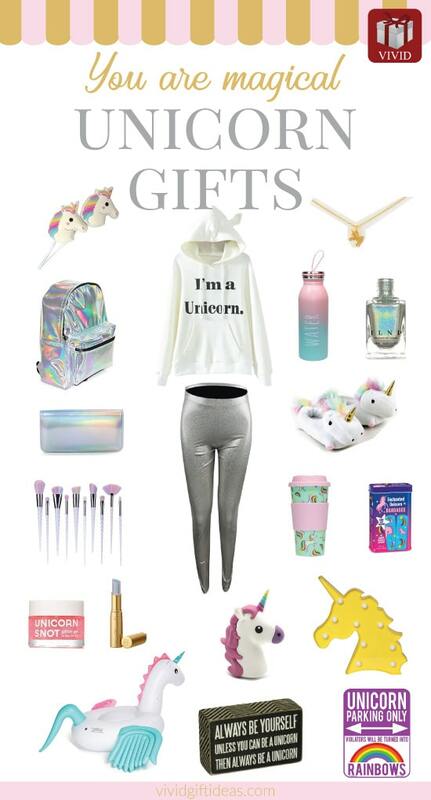 In this blog post, you will discover a big list of awesome unicorn things that are great gifts for the unicorn lover in your life. 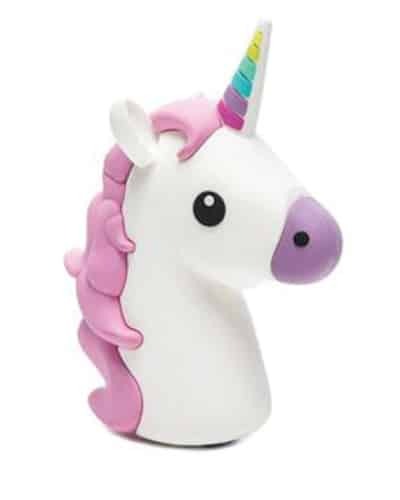 Let’s take a look at our list of 23 unicorn-themed gifts full of the mythical creatures, rainbows, and sparkles. If you are looking for a Christmas present for her who is obsessed with unicorns, these will be some really fun gifts for her. 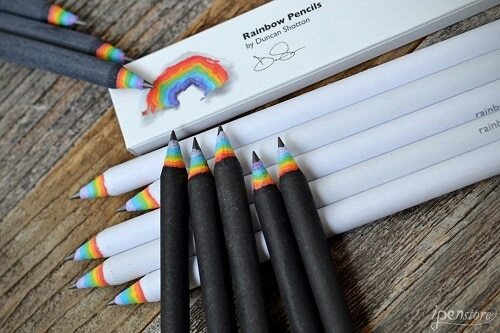 Related: cute unicorn school supplies. These unicorn items are suitable for little girls, tween girls, teen girls, and adults. Scroll down to discover now! Step into this squishy plush slippers and let these cuties light up your way. They have gold horns, rainbow manes, and rosy cheeks with LED lights inside. Feel like walking on the cloud with them at your feet. Life is truly magical. Girls, wear this gold unicorn on your neck and feel the extraordinary power it brings. Pretty bottle to keep you hydrated. Leak proof, insulated. Perfect for kids and adults alike. Cute sign made with high-quality wood. It reads “Always be yourself. 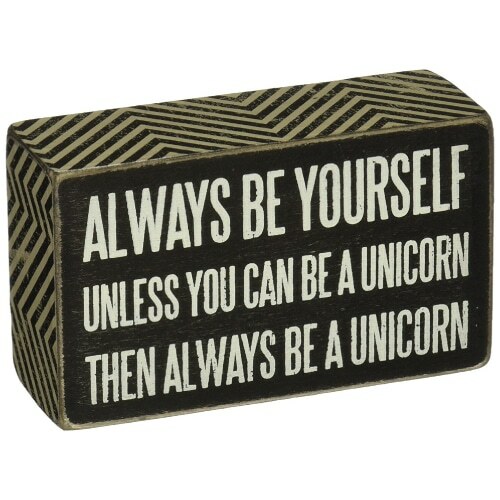 Unless you can be a unicorn then always be a unicorn”. This is a vintage style decor that you can hang on the wall or let it sit freely on a flat surface. A cool sweater that speaks your truth! 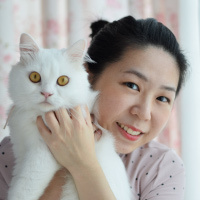 Solid white background, black statement, with adorable ears. It keeps you cozy and happy inside. 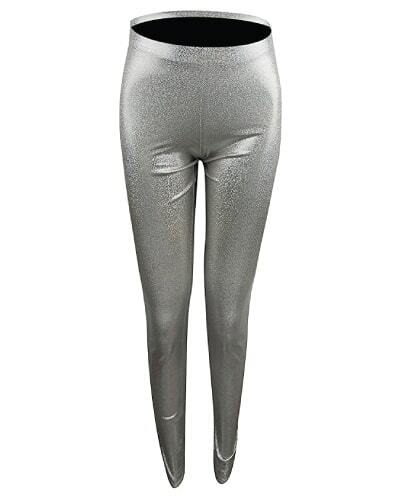 You can also get this silver legging to match with the above sweatshirt. It is soft, stretchy and good-looking. Great outfit for school, street, and more. Get this tin sign and place it on that magical parking spot. Remind people that this place is for the magical creatures only. 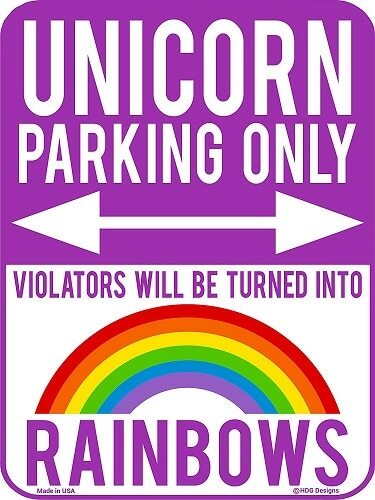 Violators will be turned into rainbows! Fun headphones with good sound quality and comfy ear piece under $15. 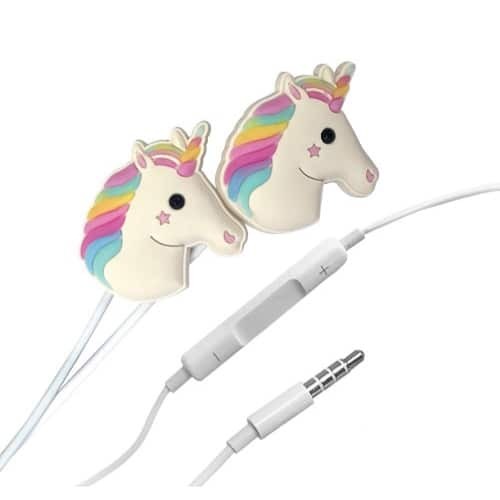 These charming earphones are one of the greatest affordable gifts people who love the unicorn. Add a magical touch to your room with this light. It gives a warm and comforting glow. Girls, you definitely need these makeup brushes for your vanity area. 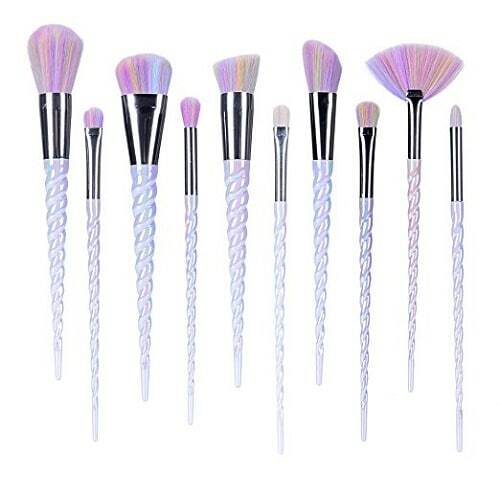 The brushes’ unique handles are shaped like a unicorn horn and the pearly lilac shade is stunning. It comes in a set of 10 different sizes and shapes. Price below $20. A stylish backpack that matches well with any outfit. It is made of laser synthetic leather. The colors of this bag vary with light change. It is spacious, durable and incredibly cool-looking. Here comes the little magical creature to help you with your work. Dreamy pink heel that girls adore. Features 6″ heel, fluffy faux fur with a blue bow. It is magically sweet! Unicorn is coming to save your day. No more running out of battery when you are running errands. It has a capacity of 2600 mah. Delivers power to your mobile devices fast. 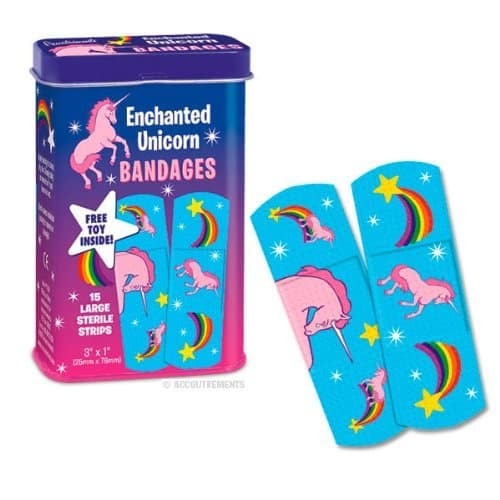 Lovely bandages that every girl need. It will come in handy when you have a small cut or blister. Stick it and let it works its magic to your wound. Soothe your mood and ta-dah pain be gone. Cute school supplies for girls of all ages. 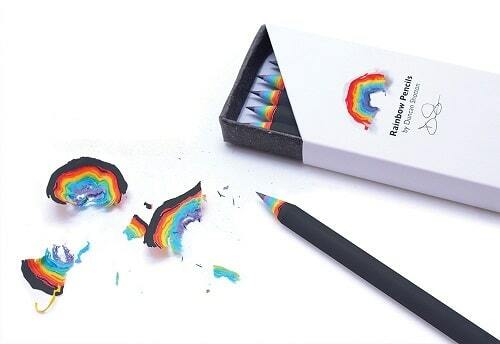 Made from recycled paper, rainbow pencils let you create beautiful paper rainbows when you sharpen them. 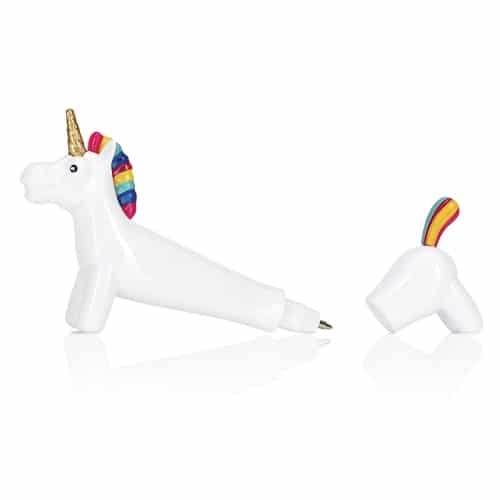 Hit the pool with this unicorn and attract everyone’s attention. It is large enough to fit two adults. Ride it with your girlfriend and have fun splashing! Who wouldn’t want this awesome travel mug priced under $10? It is a sturdy 16 oz mug featuring a colorful graphic of unicorns, rainbows, and stars. 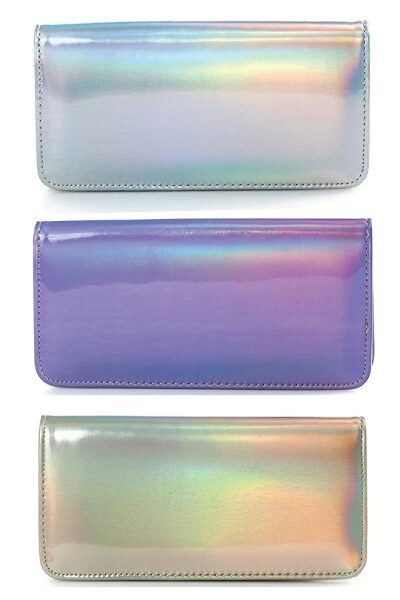 Fabulous clutch wallet perfect for any unicorn lover. This zip around wallet has 12 card slots, 2 note compartments, and a phone compartment. It is functional and the colors are really amazing. Fantastic unicorn lipstick to add a holographic vibe to your lips. 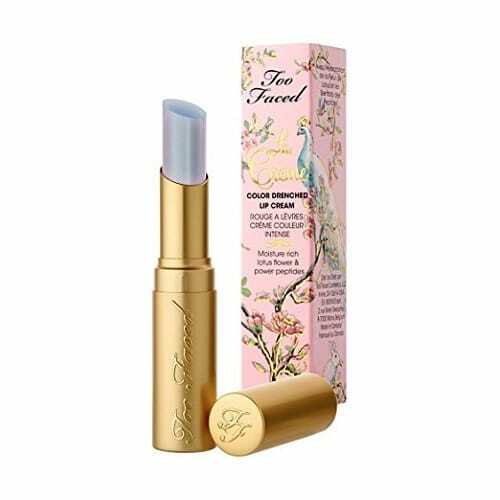 It can be used over your favorite lipstick or worn by itself. It creates a unique look of sheer lavender with a sky-blue shift. Sparkly glitter gel for face and body. Non-toxic formula, subtle scent. 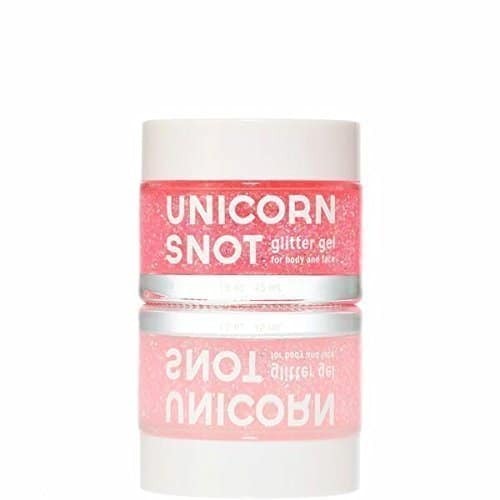 Great for wannabe unicorn. 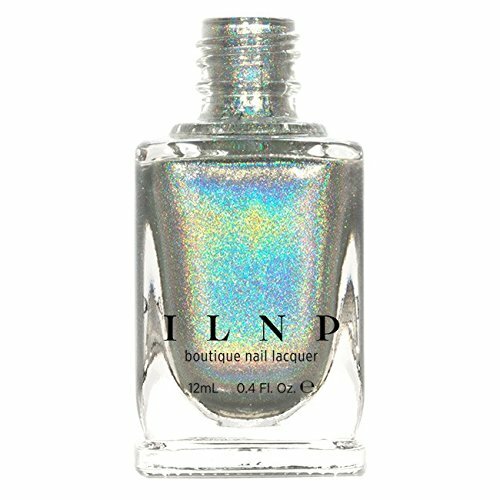 Intense holographic sparkle for your nails, bae. 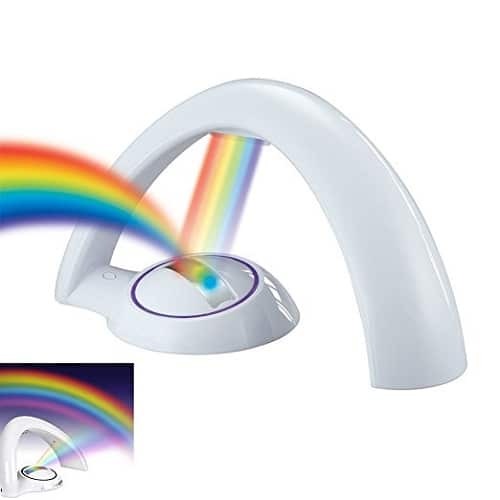 Cast a rainbow in your room for sweet magical dreams — or for an awesome party that you will remember for a lifetime. That concludes our list. Thanks for reading.